My Family Bridge Coalition is represented by members of the community and Gregg County Profit/Non-Profit Agencies. 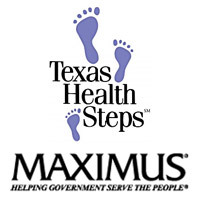 This coalition assumes the responsibility of providing families in Gregg County with accurate and appropriate referral information to other services needed to improve their overall health and well-being. To accomplish the goals set out in a strategic plan, the Family Bridge Coalition seeks to help parents empower themselves as their children’s first teacher by giving them the tools, skills and confidence they need to work with their children in the home. Together we undertake the important task of improving conditions for children and their readiness for school. By establishing effective community partnerships with resources in Gregg County, expectant mothers, parents and children will have access to and thrive in an environment that supports strong family bonds, well-being and school readiness for a lifetime of success. 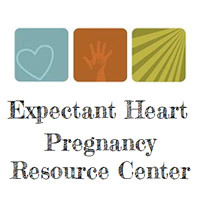 Expectant Heart Pregnancy Resource Center offers long term support to men and women facing an unplanned pregnancy. Our goal is to eliminate the barriers to choosing life for the unborn child. Our services include free pregnancy tests, option counseling, educational classes (Parenting Skills, Stress Management, Healthy Relationship Skills, Financial Skills, Fatherhood Programs, and more! 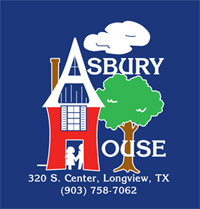 ), bible studies, support groups, and short term licensed professional counseling. Attend our classes, bible studies, support groups or receive prenatal care and earn “Baby Bucks” to purchase items in our Greene Boutique, a room filled with baby clothes, maternity clothes and baby items. Our services are confidential and are open to the entire community regardless of age, race, religion, or gender.